The first step to creating customizable closets is to get a better understanding of how your teen uses his or her closet. Is it mostly for clothes? How are the clothes organized? What other kinds of items or supplies does he or she keep in there? Are some items used more often than others? 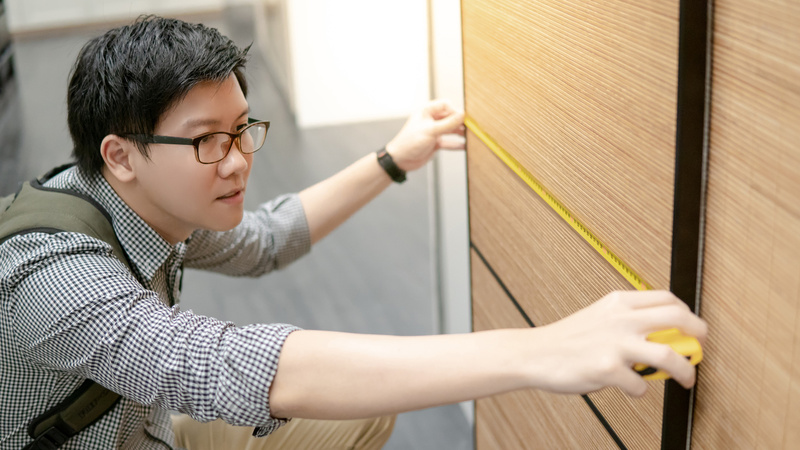 Once you learn the answers to these questions, you can start to think about the functionality of the space and select shelves, drawers, bins, and other storage solutions with a specific purpose in mind. 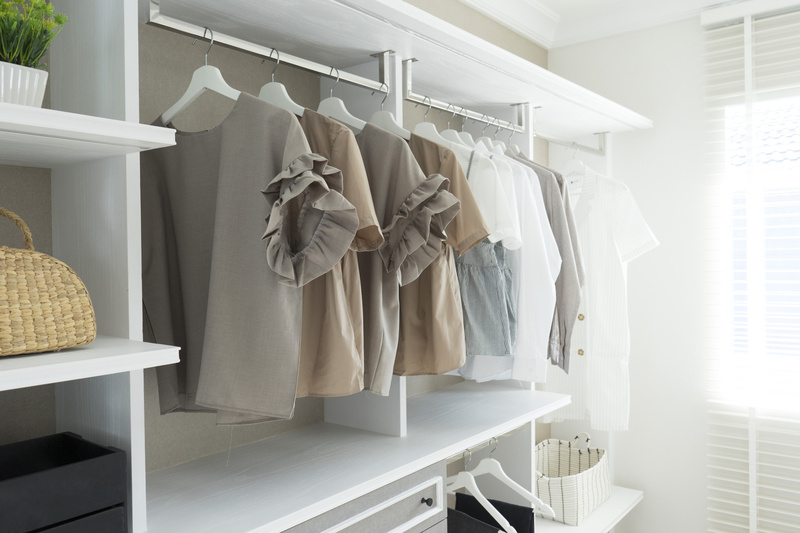 Don’t think about closets simply as storage areas. They can actually serve all kinds of functions, even if they’re on the smaller side. For example, installing a charging station won’t take up much space, but it will help to keep electronic devices out of the way when they’re not in use. If your teen’s closet is large enough, consider building a workspace where he or she can tackle homework or pursue creative endeavors. Hopefully, this will also keep schoolbooks and supplies out of the way, leaving the bedroom area clear. Teens generate a lot of laundry. That’s just a fact of life. 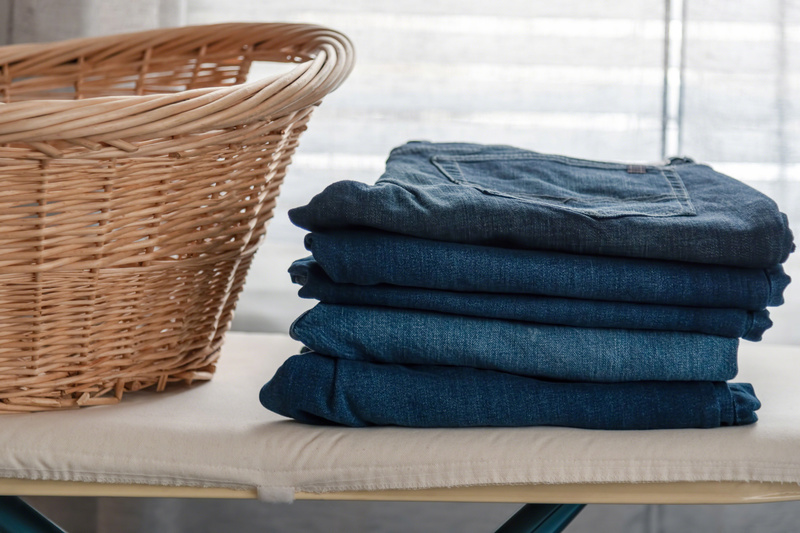 To ensure that it doesn’t pile up and create a smelly mess, give your teen a laundry system that works for him or her. 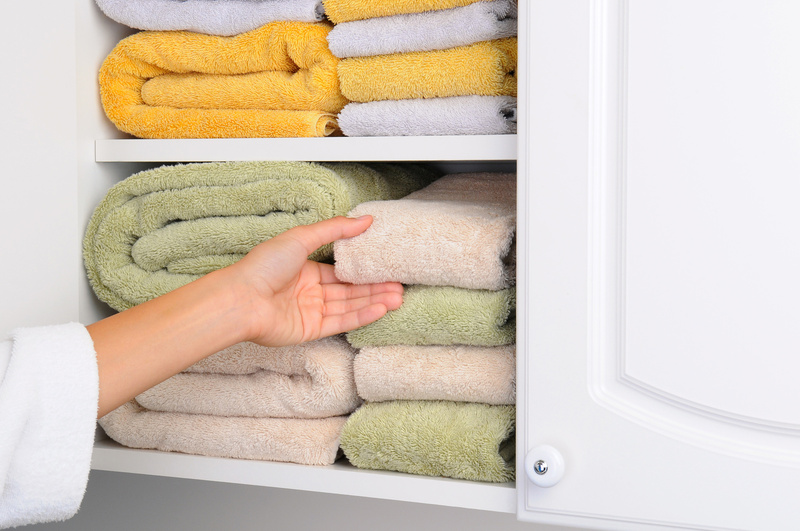 Make sure the clothes hamper is easily accessible and simple to transport when laundry day rolls around. 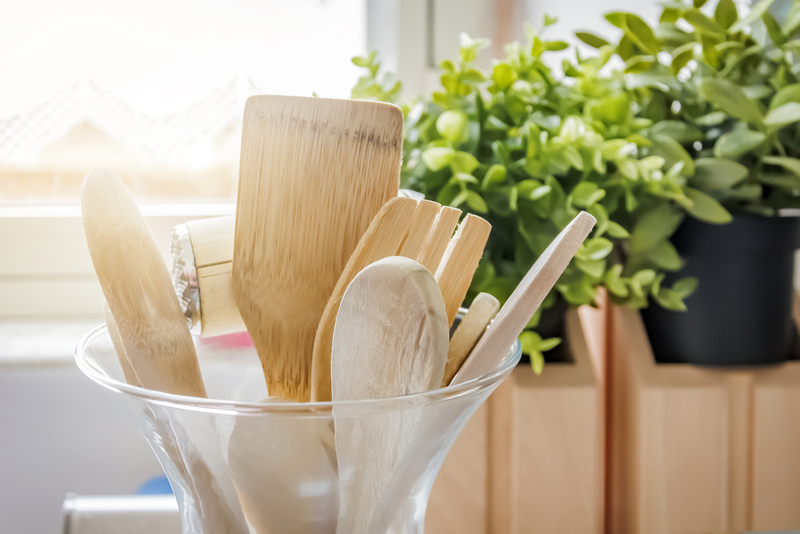 Once laundry is finished, there should be plenty of space on shelves or in drawers to accommodate it, and your teen should have an organizational system that keeps everything in order. Finally, it might be a good idea to have your teen take stock of his or her clothing and see if there are any older items that don’t fit and can be donated. Ultimately, teenagers need closet spaces that work for them. So if you’re considering doing a closet redesign, let them in on the process. Allowing your teen to pick out the cosmetic options won’t interfere with the functionality at all, but it will definitely increase the likelihood that he or she uses the space fully. Also, since these cosmetic touches are often inexpensive, you can give your teenager the freedom to be as creative as possible. This way your teen will feel a personal connection to the closet space. If you’re intimidated by the prospect of redesigning your teen’s closet or any closet in your home, then the experts at Closet World are here to help. We’ll work with you to create a design solution that serves your needs and ensures that you get the most out of the space you have. In order to learn more about our custom design offerings, give us a call today or contact our dedicated team online.